being ourselves in a post-social world. — I’ve been a journalist since I was in high school! — I’ve been talking with people online for nearly 25 years! 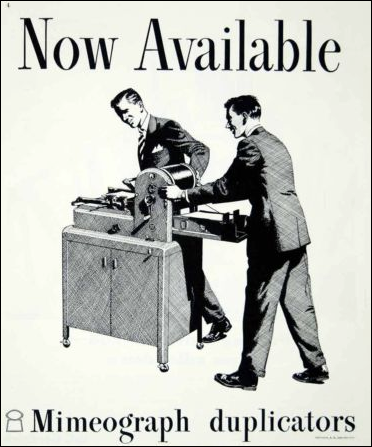 — I started self-publishing on a mimeograph machine in the 1970s and I never want to stop. independent — this is what I do. No one owns me. personal — this is really me here, not a media property or a startup or any other kind of quasi-human entity. disintermediated — there’s as few middlepeople between you and me as possible. sustainable — I am not building something so I can sell it later. I’m doing exactly what I want to do here, and I want to keep doing it for a very long time. Sign up for weekly emails at the bottom of any post (or right here). There’s more about me, my two books, and my checkered past right here. Thanks for stopping by, and let me know what you think!